HMD Global Oy, is all set to rock the stage of MWC 2017 alongside Nokia. 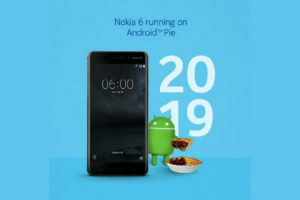 Each and every Nokia fan is eagerly waiting to know what Nokia has to offer to the global consumers. 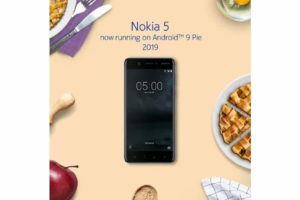 Here’s the answer – Nokia 3 and Nokia 5 will be launched and the china exclusive Nokia 6 will also be made available for the global audience. 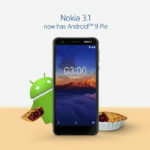 Similar to the Nokia 6, both the Nokia 3 and Nokia 5 will run Android 7 (Nougat) out of the box. However, the specifications will be trimmed down to match the lower price points that these devices will target. 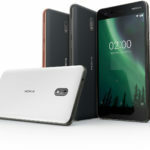 Nokia 5 is said to sport the same Snapdragon 430 processor, but a smaller display at 5.2-inches and 2GB of RAM. 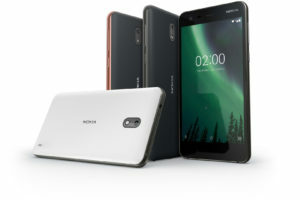 The Nokia 3 is expected to pack the Snapdragon 425 alongside 2GB of RAM. 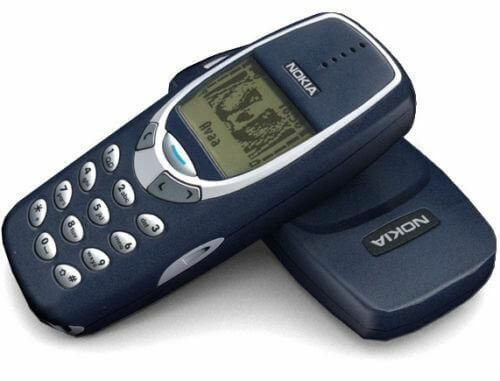 The show-stopper is supposed to be the Nokia 3310, in a more modern form. We’ll have to see if this actually turns out to be real. 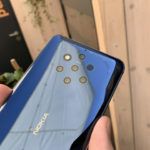 However, leaks do get much close to reality as the launch of a product approaches. So, this should be the real deal. 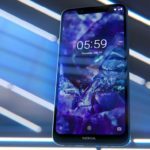 HMD Global seems to be betting more on the mid and low-mid range instead of jumping into the flagship department. 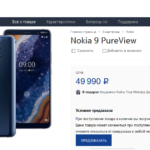 So, this will probably ruin the plans of those expecting a high-end Nokia smartphone. 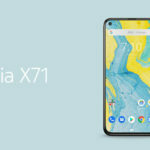 The decision might be the outcome of brand research done by HMD Global, and cannot be questioned for now.